With the recent destruction across the Northeast and Mid-Atlantic as a result of Hurricane Sandy, we’re reminded of how important it is to be prepared for a disaster. As of October 31, it is estimated that this storm claimed at least 51 lives and caused nearly $20 billion in damage. According to Huff Post Tech, “Hurricane Sandy power outages have hit millions of people and businesses along the East Coast.” Many people will be facing challenges during the next few weeks as they attempt to resume business, recover losses, and reconnect with friends, colleagues, and family. This disaster prompted us to write this post to help you understand how the LifeTopix app and other tools can be very useful for disaster preparation and recovery. Our advice is to be proactive, not reactive. You shouldn’t wait until the last minute to find important documents and stock up on supplies. Disasters, such as earthquakes, fire, or tornadoes can be unpredictable, and supplies can run out quickly when bad weather is predicted. When disaster strikes, widespread power outages normally occur. It is essential that you have backup power for your smartphones and tablets. One way to ensure your mobile device is powered up is through the Mophie Juice Pack. Mophie includes several models that also act as protective covers. Some have even been tested using international standards for water resistance and dust. Of course, you will need power to charge the Juice Pack, but your battery life will be extended. There are also solar-powered chargers available from other manufacturers in case no power can be found. In addition, normally you would be able to charge your devices via your car charger so it’s important to keep one on hand if you own a vehicle. You can also conserve your battery by putting your smartphone into airplane mode, shutting it down when not in use, and closing apps that you aren’t using. Cloud-based services such as Evernote, Dropbox, and Google Drive allow you to store documents, photos, videos, and other files. When data is stored “in the cloud,” it means that it’s managed and backed up remotely and made available over the Internet, instead of locally on your computer. If you’ve been displaced or your property has been destroyed, all this vital information is backed up elsewhere so you don’t need to worry about its loss. You can also scan documents directly to the cloud for software such as Evernote, Google Docs, Salesforce Chatter, SugarSync, and Sharepoint by using a compatible scanner. Also, keep in mind that LifeTopix works with Evernote, Google Docs, and Dropbox so all files are easily accessible — directly through LifeTopix — within context of the topic to which they’re associated. If you’re concerned about the security of these systems, refer to their websites to learn about how security is handled. It’s up to you to weigh the pros and cons of storing this information in the cloud. Keep­ing track of what you own is very important in order for you to file insurance claims and recover losses from your insurance company. 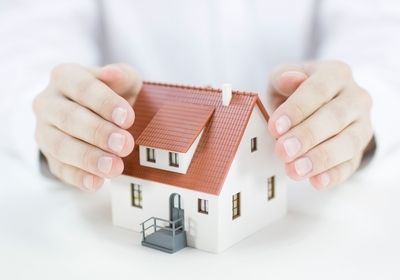 It’s also helpful to understand the total replacement cost for your assets. With LifeTopix, you can track the description, seller, purchase date, cost, current value, manufacturer, model, SKU, and serial or VIN numbers for each asset. In addition, you should take video or photos of the item or property. 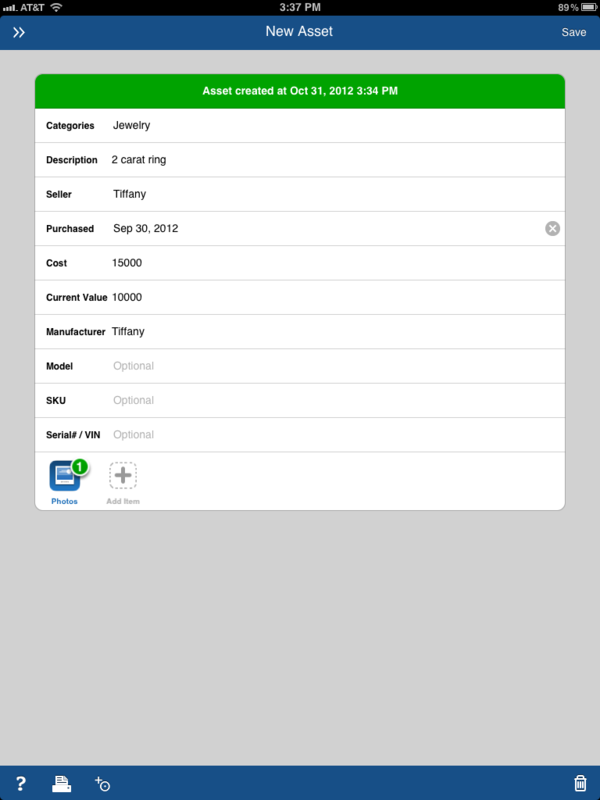 By using the Home + Assets topic in LifeTopix, you can track these purchases and assets, as shown in the following screenshot. It’s a good idea to keep your list up-to-date and occasionally add new items, re-evaluate, and delete items that you no longer own. Take new photos and videos, and keep values up to date as items depreciate. 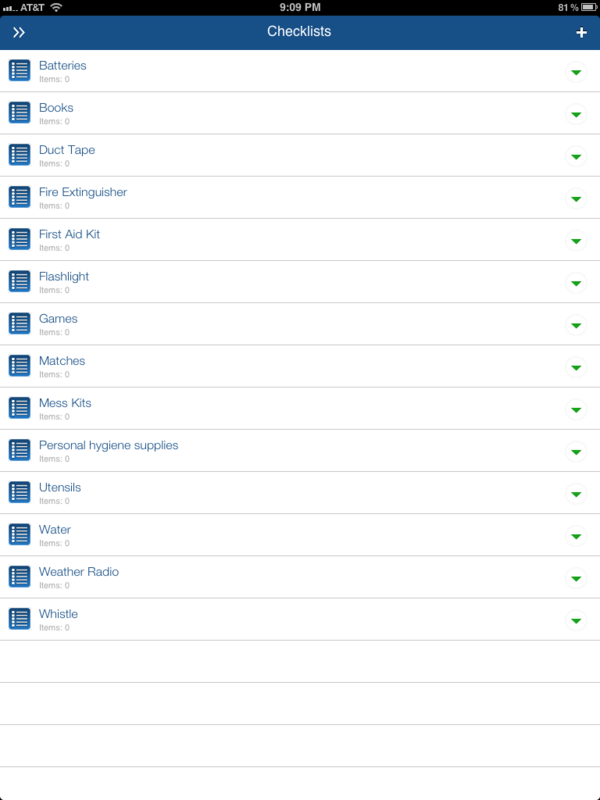 In case of an emergency, you should create a checklist of items that you would need when disaster strikes. 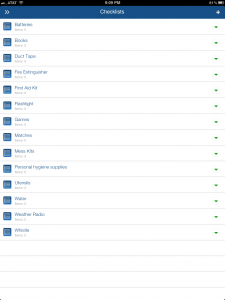 FEMA is a good resource when creating a master list of these items. 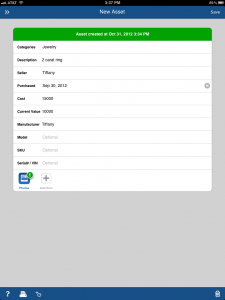 By using LifeTopix, you can manage checklists as part of a project or shopping list. For example, you could create a Project called “In Case of Emergency” and create an associated checklist that includes the supplies that you believe are essential. You can see an example in the following screenshot. If you live in areas prone to earthquakes, tornadoes, fire, and hurricanes it is imperative that you prepare, early and often. And lessons have been learned by those who were not fully prepared for the Hurricane Sandy superstorm. No matter where you live, being prepared can be crucial for your future, and in some cases — your survival. LifeTopix Takes the Horror Out of Event Planning Can Your Cute Little List App Do This?